Fun! Reminds me of Chinatown in San Francisco! ayay! ka nice sa place..d pede ang truck ani makasulod...ehehehe....naa diay china town sa davao te? 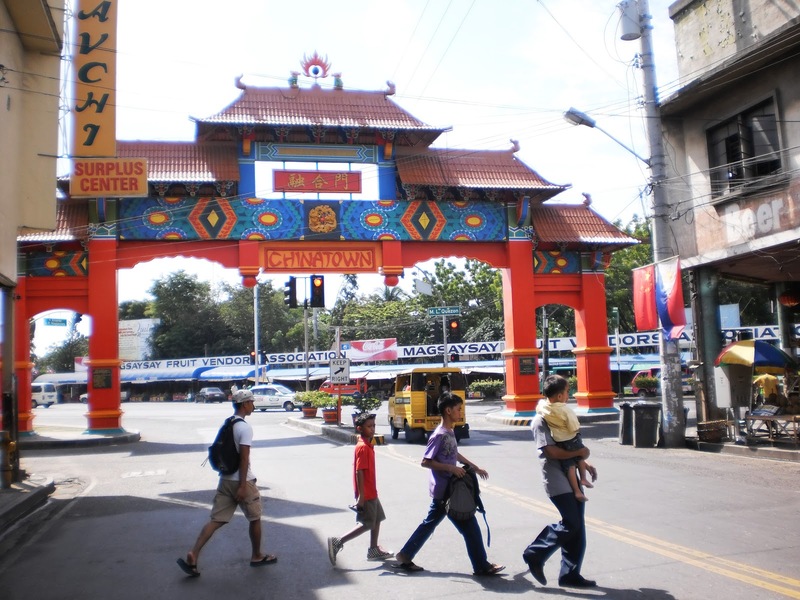 yep, it reminds me of chinatown in san francisco as well....been a long time na pod wala me kabalik didto. Indeed there's one over here as well, yet not half as beautiful and nearly everyone is trying "to hide" it into the backstreets of this city ... Please have a good Thursday. All I thought that China Town is only in Manila. Thanks for the info. It does resemble Chinatown in SF. Love the shot.